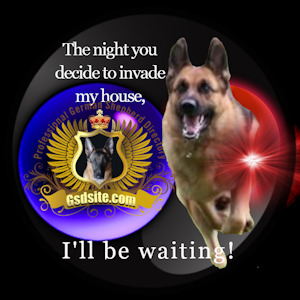 Our dogs make exceptional family protectors with outstanding loyalty. Expectation of outstanding character !!! 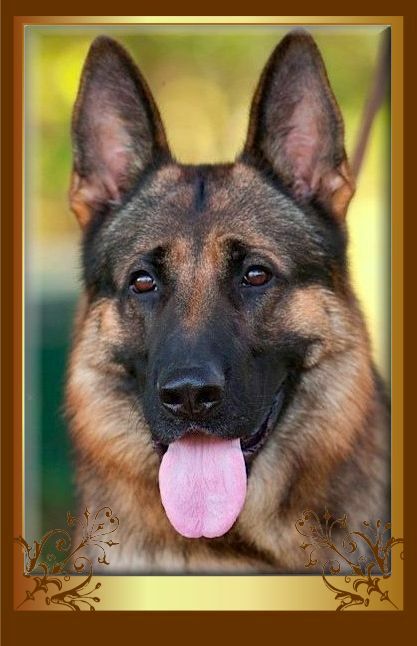 Von Savannah is a small family of the highest quality West German show line dogs. My dogs are known for their great temperament and World class pedigrees. 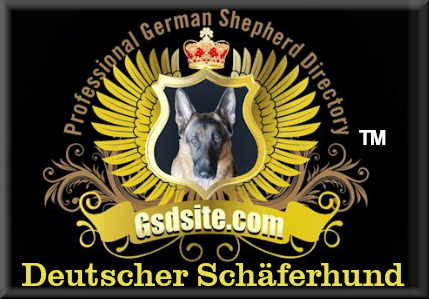 It took me years of hard work to built that quality in German Shepherds that I have now, and I believe that my dogs are some of the best in Northern America. 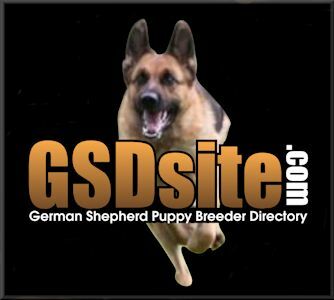 Breeding Outstanding German Show lines and American Lines to produce impeccable temperament, intelligence, trainability, and beauty. Fully Guaranteed! Whether it is sport, service, protection, conformation or just a wonderful, obedient pet you are looking for, at Drache Feld we can help. 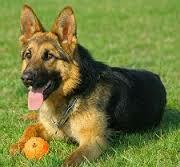 We offer; puppies, older puppies, young adults, and trained adults. Titling and Producing Working Shepherds for Hobby Sports and Practical Service Application since 1983.